Used McConnel PA47 TI. Totally independent hydraulics. This hedgecutter has seen very little use and is in mint condition. New Flails. 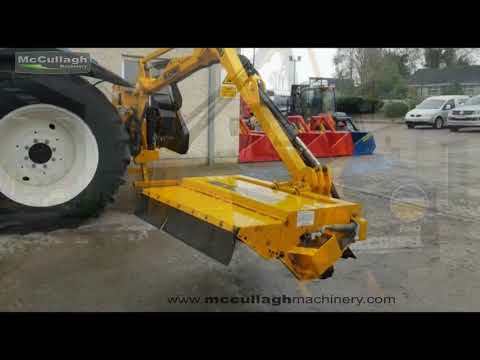 To make an enquiry about Used McConnel PA47 TI call us on ROI 048 6634 8213 | NI 028 6634 8213.